The practice closes at 13:00 on the second Thursday of every month for staff training. Patients who require a GP when the surgery is closed should phone 111 for advice. When the surgery is closed please call 01706 397 600 and the automated message will advise on the most appropriate service to contact. 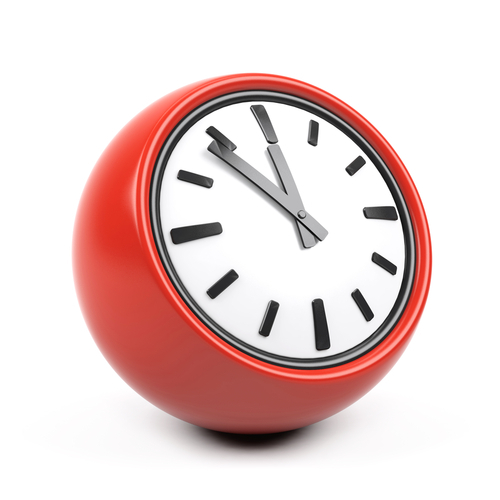 If you do need to see a GP, the extended hours hubs are offering appointments over the bank holiday weekend. Please contact the hub direct on 0161 760 8292.